Most of its 66 nicely furnished single and double rooms and 3 luxurious apartments are with a balcony and a beautiful view of the sea. 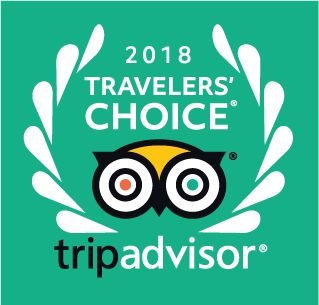 Staying at this hotel provides a unique atmosphere of the old Mediterranean but with all modern facilities for tourists and business guests. 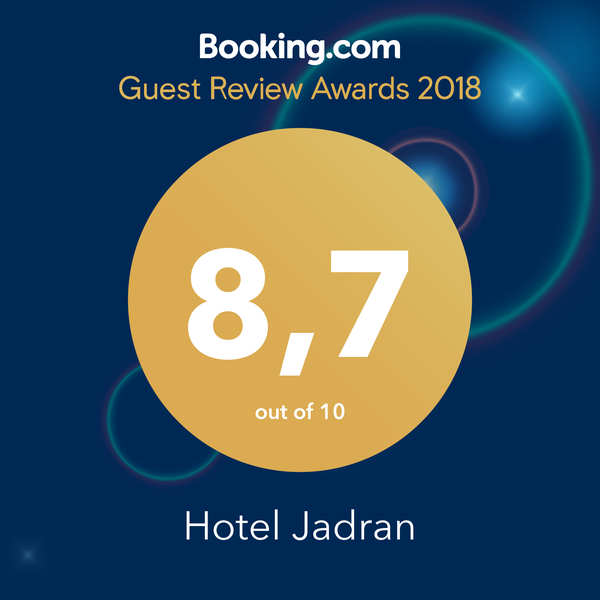 Because of how close it is to the city centre and to the highway as well, hotel Jadran is an ideal hotel for both, business and leisure. 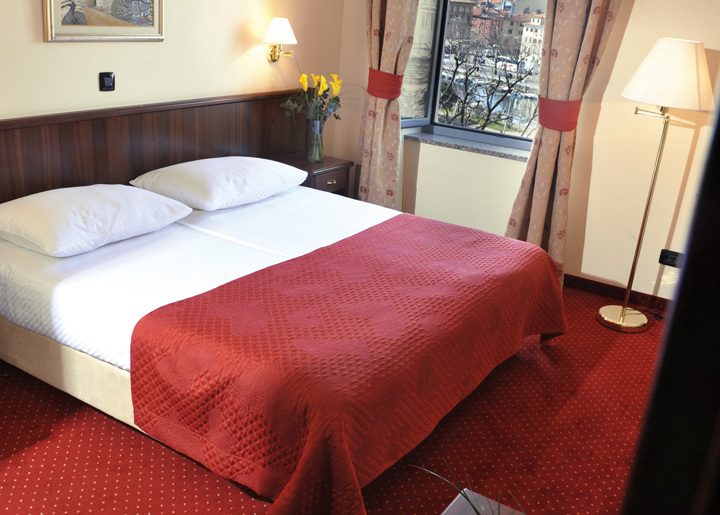 Rooms: All rooms and hotel suits are simply decorated and painted in warm and earthy colours, yet functional and comfortable to meet any request. 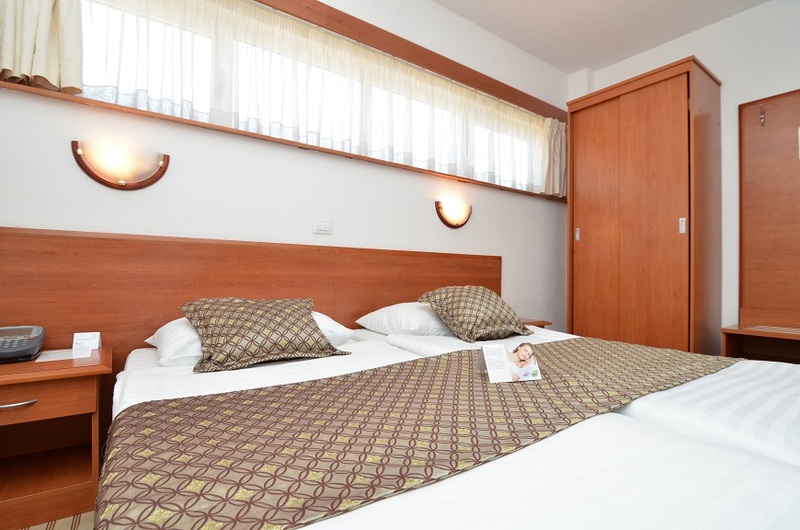 Hotel also offers three rooms which are suitable for persons with disabilities. 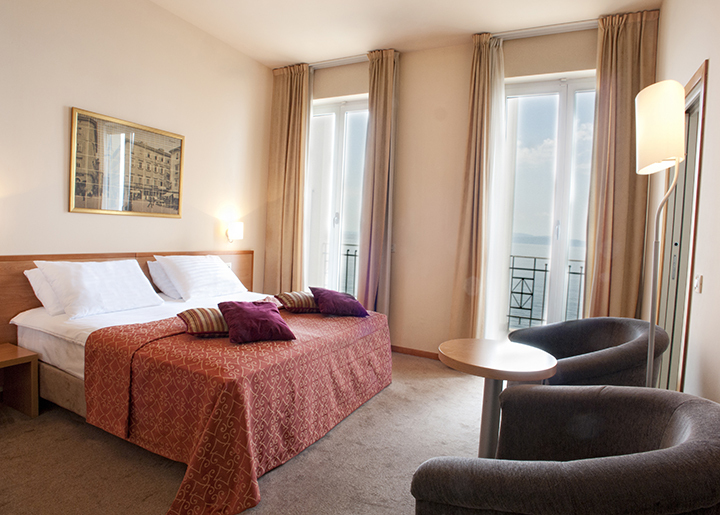 facing the sea, with a balcony and the panoramic view of the city of Rijeka and Kvarner Bay. 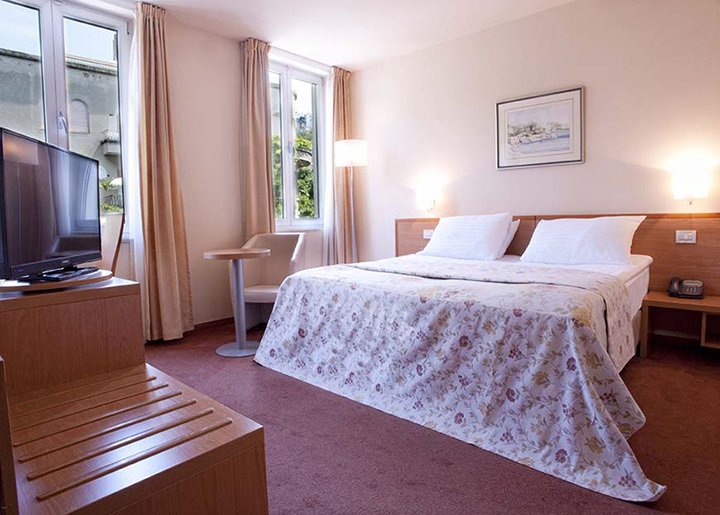 the same equipment as standard rooms, but with limited view and no balcony. 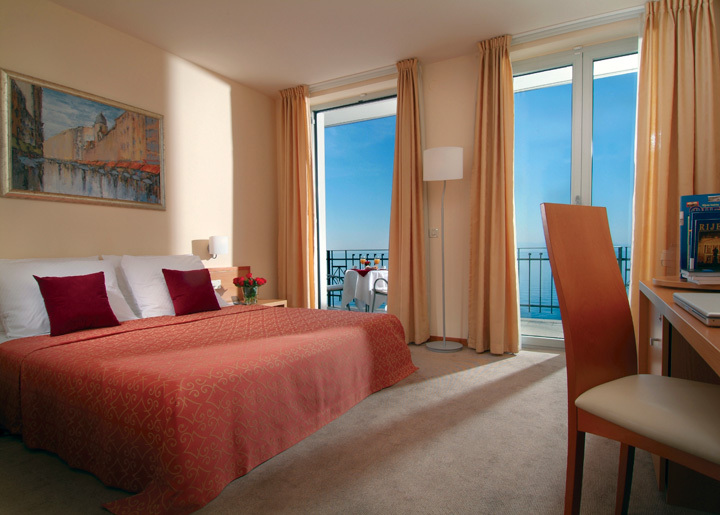 facing the sea, with beautiful view and balcony but each one is unique and offers different experience of Adriatic Sea. are functional and comfortable to meet any clients request. feature the main living space separate from the sleeping area. It also allows partial separation between business and relaxing section.